Protein Powders for Women include blends of low-carbohydrate and low-fat protein, often with fat-metabolisers and appetite suppressants added. They contain all of the essential amino acids with a high branched chain amino acid content (BCAA), which are perfect for supporting exercise recovery and general nutrition. These formulations do not "bulk" you. Instead, they are designed to assist with lean muscle development, strength and toning. Bulking protein powders are typically loaded with calories in the form of carbohydrates, and often fats as well. Protein Powders for Women are the complete opposite of this. High quality protein helps your body adapt to the type of training that you do. To get big and bulky muscles, you would need to lift heavy weights like a bodybuilder, over an extended period of time (more like years). For a lean and toned physique, aerobic exercise and/or high-repetition weights or calisthenics are excellent, to name just a few exercise types. Importantly, our Protein Powder for Women range can assist your body in adapting to any type of physical exercise, though they lack the extra calories needed most people require for gaining mass. 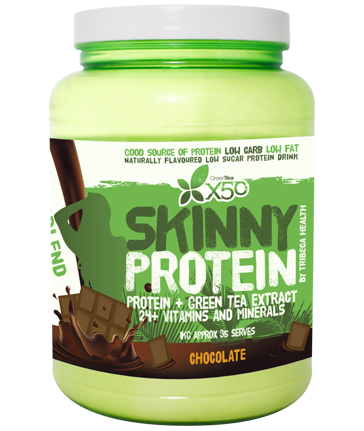 Women's Protein Powders are often enriched with fat metabolisers like green tea, garcinica cambogia, green coffee and L-Carnitine. These natural compounds help to keep you lean and your appetite under control. You can replace one meal per day, though it is very important to eat some whole food each day. Quite often, two nutrient-rich, protein-adequate, calorie-poor meals with one Protein Powder for Women shake can work well until the body weight adjusts itself to your liking. An example of a meal that meets this nutrient profile is a grilled fish fillet served with a bulky mixed salad (no cheese) with plenty of fresh greens and low calorie dressing. FIlling, nutritious, protein adequate, and low in calories. These protein powder products may also be used as a snack replacement, when you find yourself looking for something like a sweet biscuit or chocolate. Putting a small amount of protein with fat burners into your body instead of sugar and fats certainly makes a difference, helping to make those body composition goals happen that much faster. 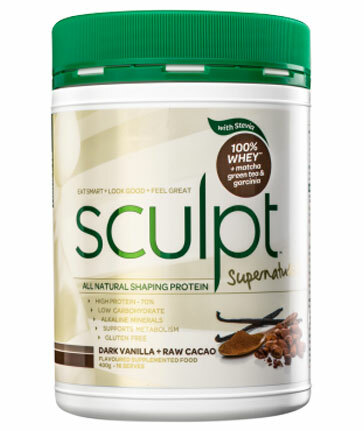 When we talk about a high quality protein powder, we are talking about a product that is rich in essential amino acids and is easy to digest. After all, there would not be much use in taking a protein powder containing the perfect ratios of amino acids if it was impossible to digest. Therefore, all quality protein powders need to be high in essential amino acids—and in the correct proportions—and they need to be digestible. When it comes to the varying amino acid needs between males and females, there really is no practical difference. Certainly, if you looked hard and long enough at all of the biological differences between genders, you might find some minor differences. However, with regards to the essential amino acids, we do in fact need—regardless of gender—nine to be safe. Though it has been stated that there are only eight essential amino acids, a clinical trial conducted all the way back in 1975 and published in The Journal of Clinical Investigation demonstrated the importance of histidine as an essential amino acid. That's the ninth.